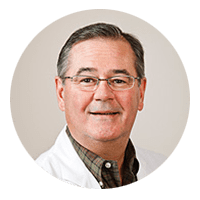 For more than 50 years and three generations, DePersia, Chernoff, & Ocasio PC has delivered the best in medical care to patients in the Woodbury, New Jersey, area. As a comprehensive medical practice, DePersia, Chernoff, & Ocasio PC offers diagnosis, treatment, preventive medicine, health maintenance, counseling, and patient education to adults at all stages of life. The practice also has expertise in geriatric medicine and hospice / palliative care. At DePersia, Chernoff, & Ocasio PC, the entire healthcare team understands the importance of communication between physician and patient. The doctors are there to listen, to answer questions, and to provide thoughtful and compassionate support at all times. 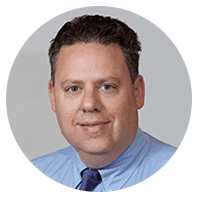 Patients say that the providers genuinely respect and care for them, and it’s reflected in the number of longstanding patients who depend on the DePersia, Chernoff, & Ocasio PC team. DePersia, Chernoff, & Ocasio PC is proud to provide a wide range of adult primary care services to patients from Gloucester, Salem and Camden Counties in Southern New Jersey. Two of the providers, Dr. Ocasio and Stacy Brix FNP-C, are also fluent in Spanish. Call the practice now to schedule an appointment. "Dr. Chernoff is always so professional - and the diagnosis for a few things was right on. The staff are helpful and prompt on calling back. I recommend anyone to go..."
"Dr. Chernoff is the best family doctor I've ever had. I enjoy my visits with him. I feel comfortable and feel I am getting the best care possible. 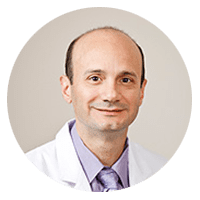 I highly recommend..."
"Dr. Chernoff is a very caring doctor and he never rushes through my appointment. I would highly recommend him to anyone that is looking for a great doctor!" "I have gone to DePersia Medical Group for years. Always been very happy with the care received. The physicians are very attentive, and good listeners."